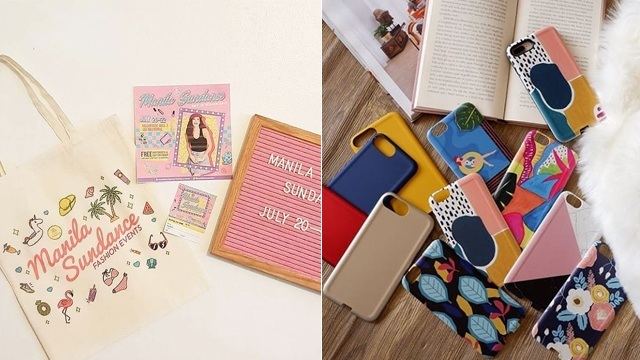 (SPOT.ph) Itching to do some shopping but don't want to put a dent on your wallet? 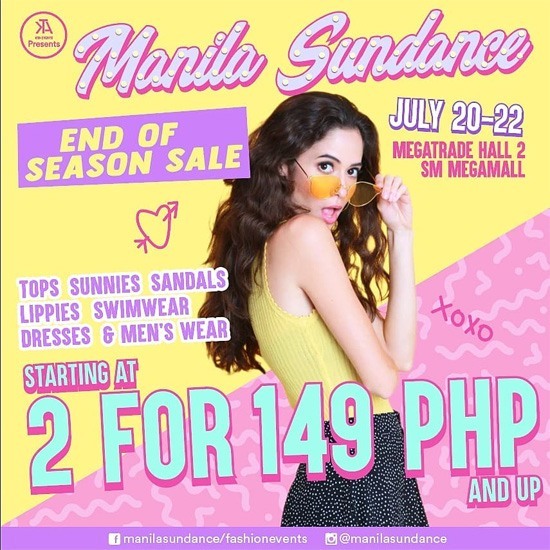 We know just where you should go this weekend: Manila Sundance Bazaar is having an End-of-Season Sale from July 20 to 22, 11 a.m. to 10 p.m., at Megatrade Hall 2, SM Megamall Building B, Mandaluyong City. You're in for a treat because this time around, they're having a two-for-P149 sale which means you can score two pieces for only P149 (and up) from participating brands! Shop from your favorite online brands like Vanilla Breeze Clothing, B Manila, Tutum Shoes, Cinta Manila, Lipstick All U Can, Kai Swimwear, Kara Zapatos, and more. Entrance fee is P50. 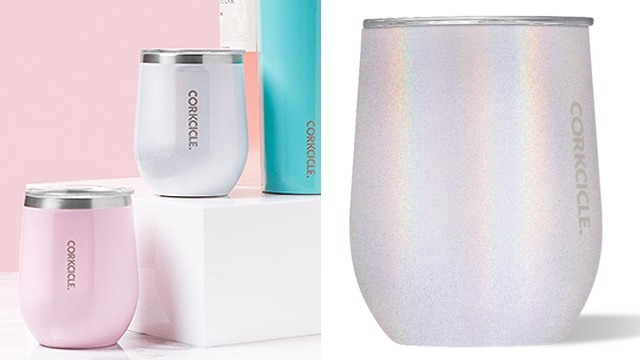 This Reusable Cup Comes in a Gorgeous Color Called "Unicorn Magic"